Perfect stay, everything was how I hoped it would be. 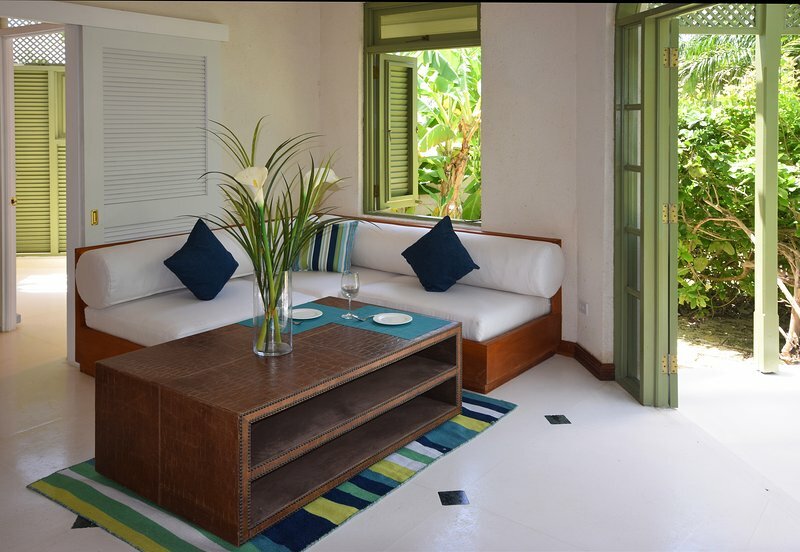 Great location with a short walk down the hill to the beach, and a 5 minute bus ride to both Holetown or Speightstown. Would definitely return again! Thanks for your review, we greatly appreciate it! We agree, the location is really great - close to everything you need. Looking forward to seeing you again! 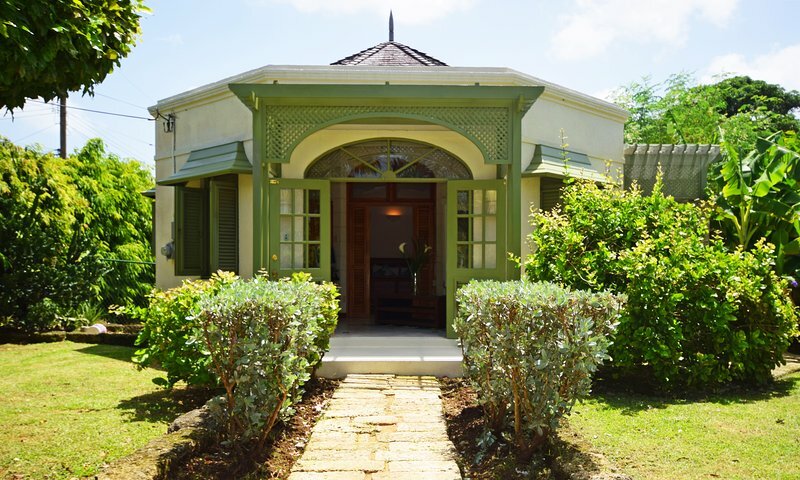 The cottage is located on the 'platinum' West Coast of Barbados, but is tucked away in a quiet neighborhood away from the hustle and bustle. 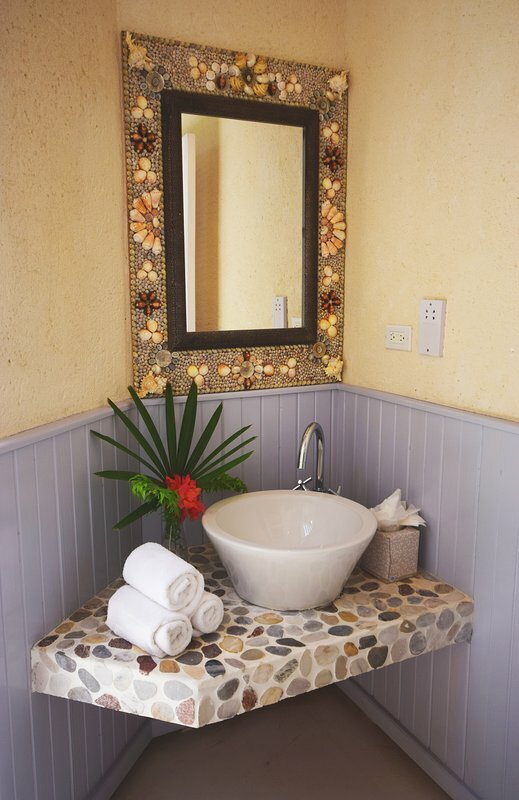 The beach is located just 800m away, and further down the coast are restaurants, bars, and shopping centers. Whilst the cottage is in walking distance of the beach / main coast road, the return trip will be uphill.